An artist’s death always sparks interesting private and public interests, with different levels of criticality. There are very few artists that put effort into creating their own archive while they are still alive so the heirs find themselves busier resolving disputes than managing the work of the artist. Shortly before committing suicide, the artist Mark Rothko signed a will where he expressed the firm desire for its estate not to be fragmented and spread through different private collections. Therefore he named three executors who would establish and manage the eponymous foundation. Unfortunately not all artists are so careful when it comes to their work and often the urgency of a quick financial gain leads heirs to incoherent sales, which do not respect the memory of the artist. Suffice it to say that we risked losing track of a large number of artists because of a lack of or insufficient archiving. There are also the long-standing problems of authentication and an incomplete legal literature. The Italian Code of Cultural Heritage (art. 64 Legislative decree n. 42/2004) states that the person selling a work of art must enclose a certificate of authenticity and a certificate of authorship. However it does not clearly state who is authorised to issue them: if only the heirs or the experts as well. There is a risk of confusion and where there is confusion fake copies can proliferate. The Fine Art Expert Institute (FAEI) in Geneva estimates that 70% of the works of art in circulation is forged. This domain involves financial interests of all kinds and the business potential of the artist’s archive is now clear to all. It is also clear to galleries, who made their entrance into “art’s third market” – as dubbed by someone – ensuring that artists’ archives are managed. 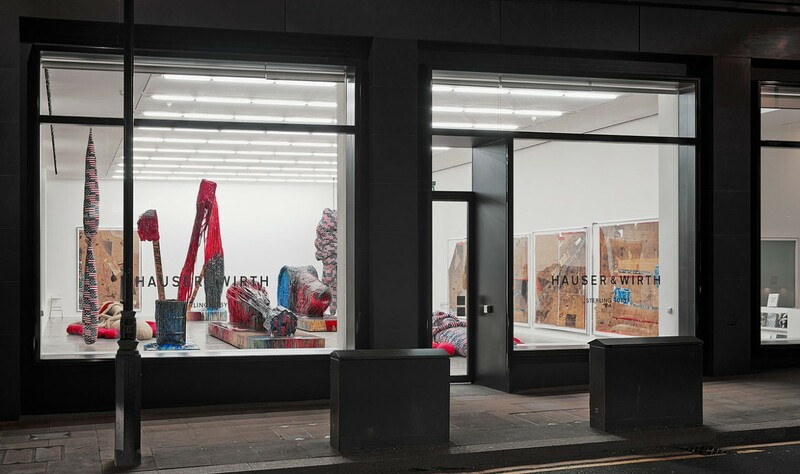 The Hauser and Wirth gallery, for example, manages the estates of many famous artists such as Arshile Gorky. The plurality of stakeholders, the excess of burocracy and the threats of fraud make it fundamental to elaborate a unified behaviour model with the aim of streamlining processes and supporting transparency. A valid contribution comes from the Institute for Artists’ Estate, a consultancy organisation that was set up in Berlin in 2016 in order to preserve and protect artists’ estates. The institute is led by eminent experts such as Loretta Würtenberger. Having realised that the sector was lacking tools in this area, she published the book “The Artist’s Estate. 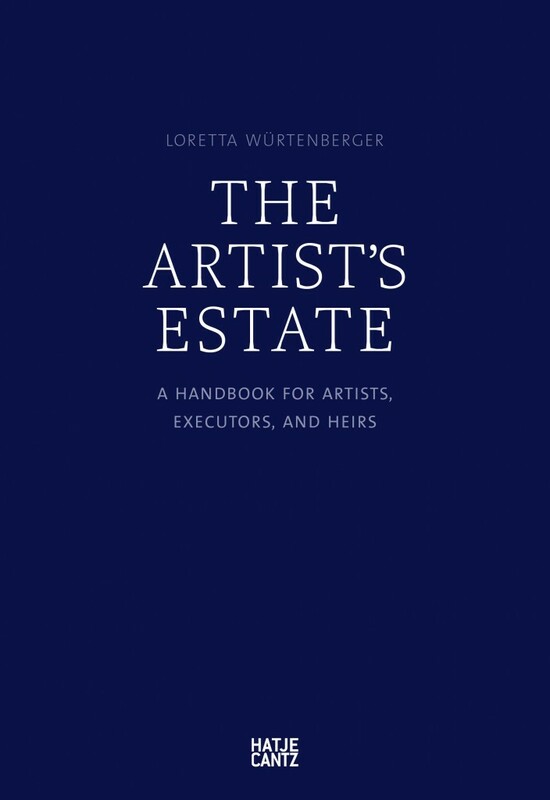 A Handbook for Artists, Executors, and Heirs”, a complete guide to strategic planning of artists’ estate that focuses on the market, museums and academies’ role, as guarantors of protection through meticulous cataloguing and archiving activities.